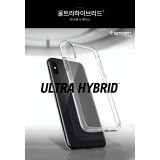 Neo Hybrid™ is a classic that remains a best-seller to this day. 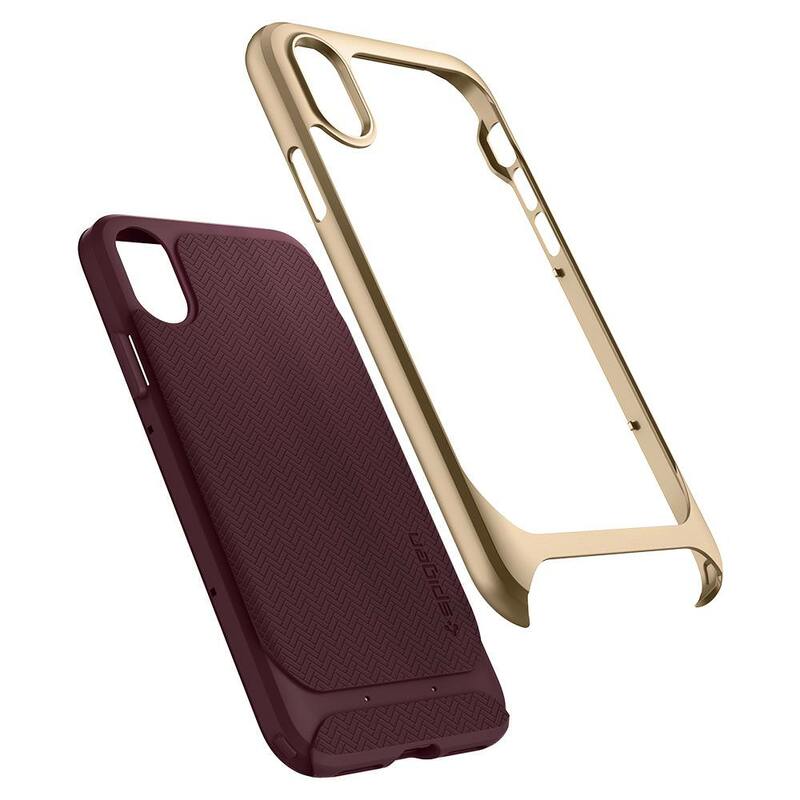 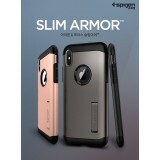 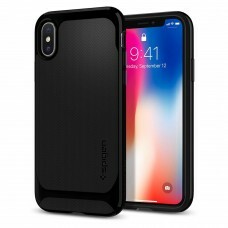 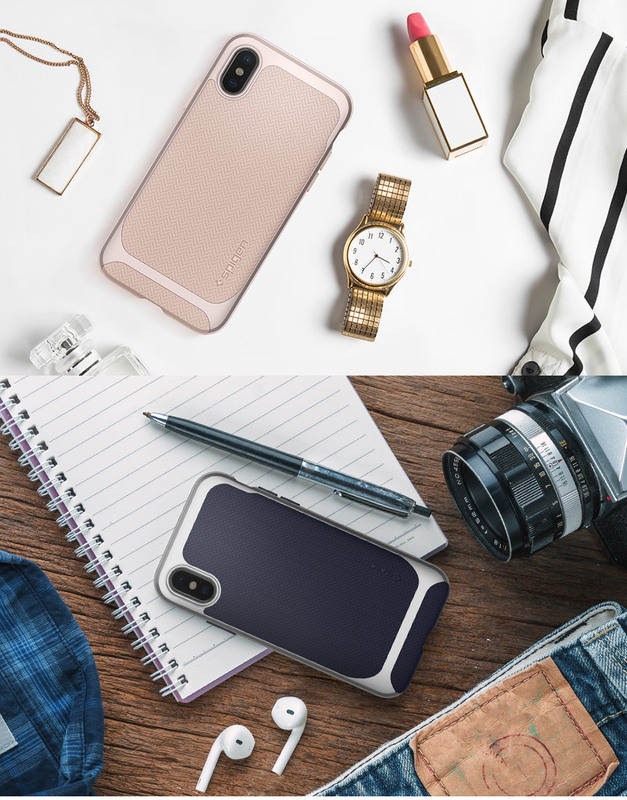 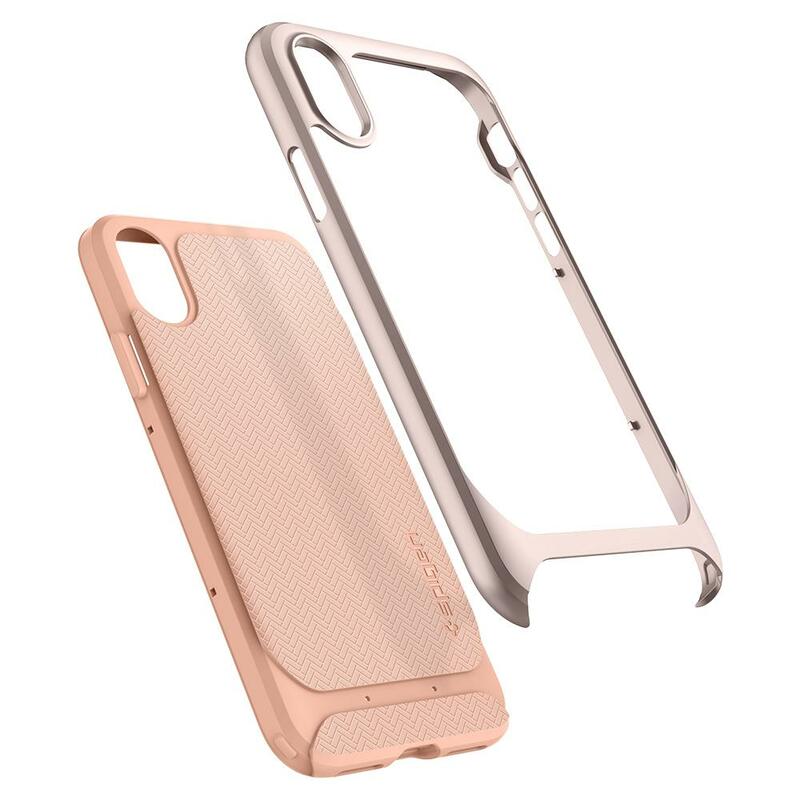 Its timeless look is made of a two-part design to keep protection packed in a slim layer. 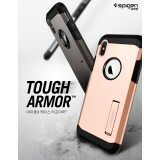 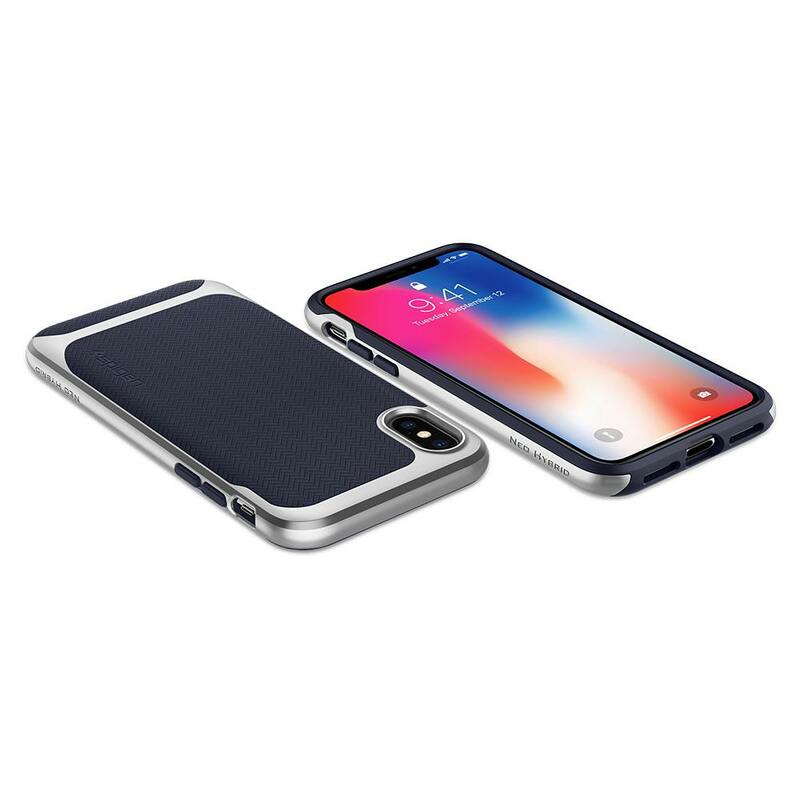 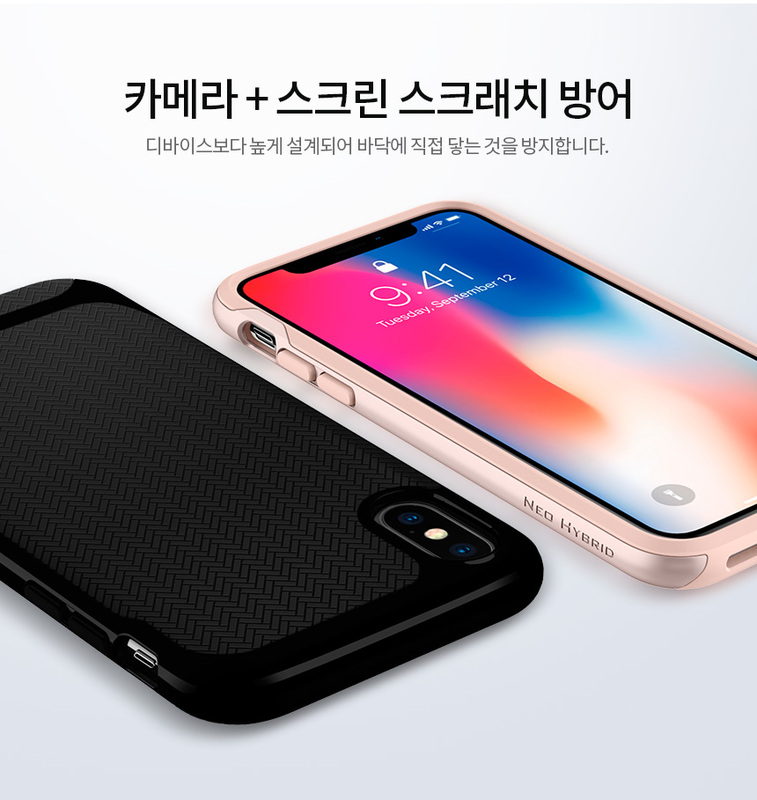 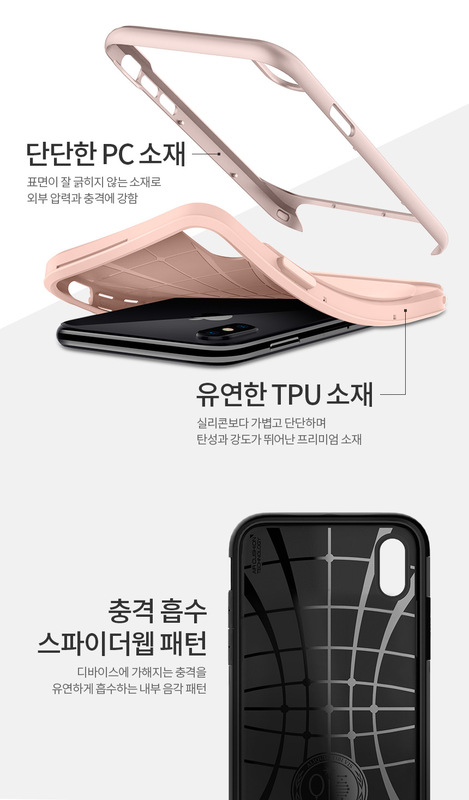 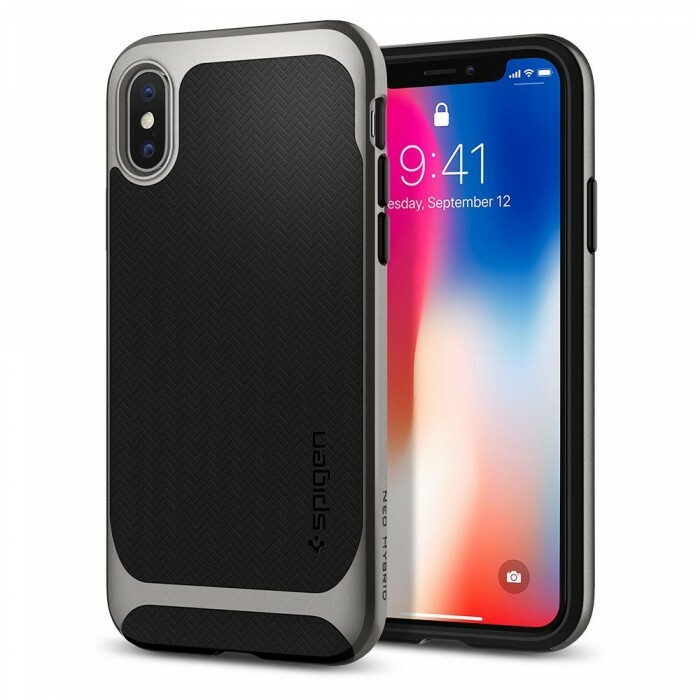 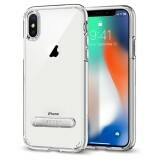 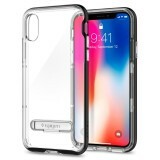 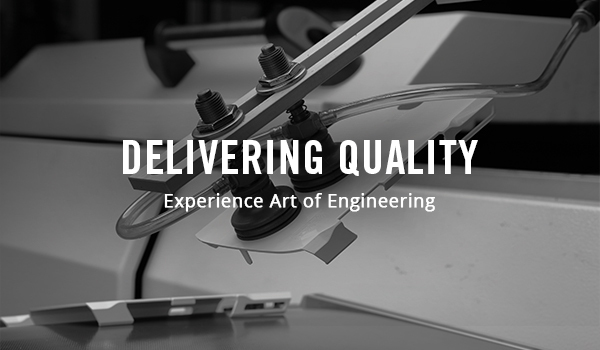 Its flexible case and rigid bumper frame come together to handle impact while keeping the screen and camera contact-free. Neo Hybrid™ stays lightweight and pocket-friendly at all times to seamlessly adapt to any lifestyle. 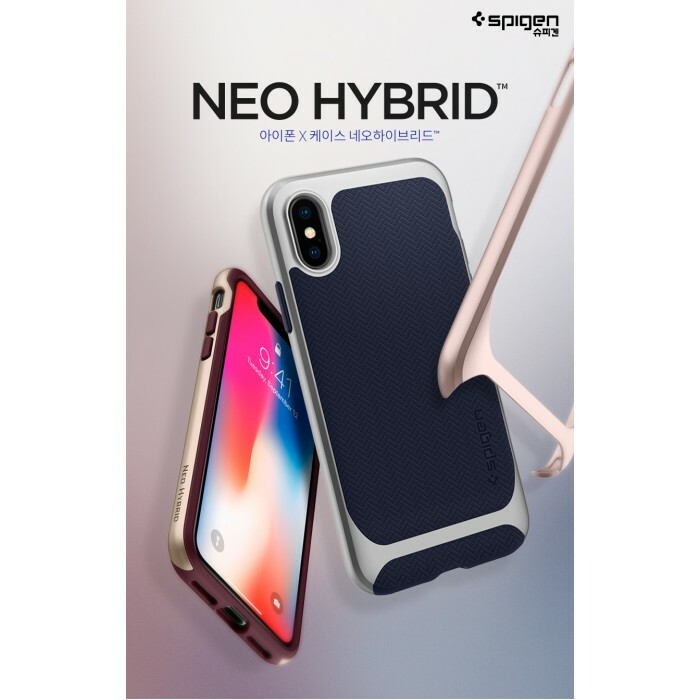 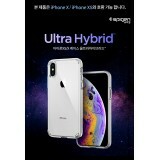 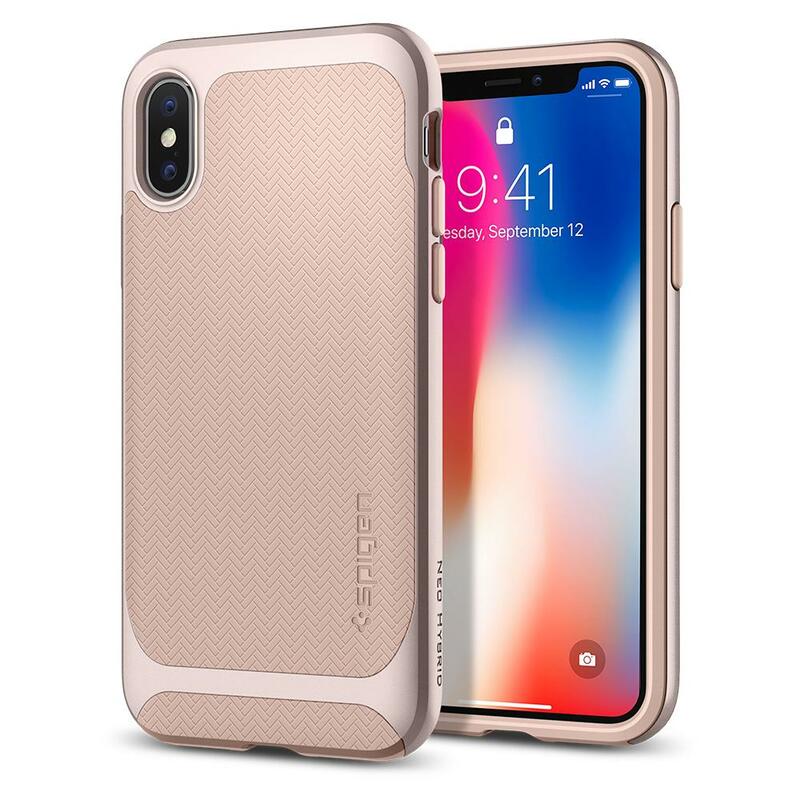 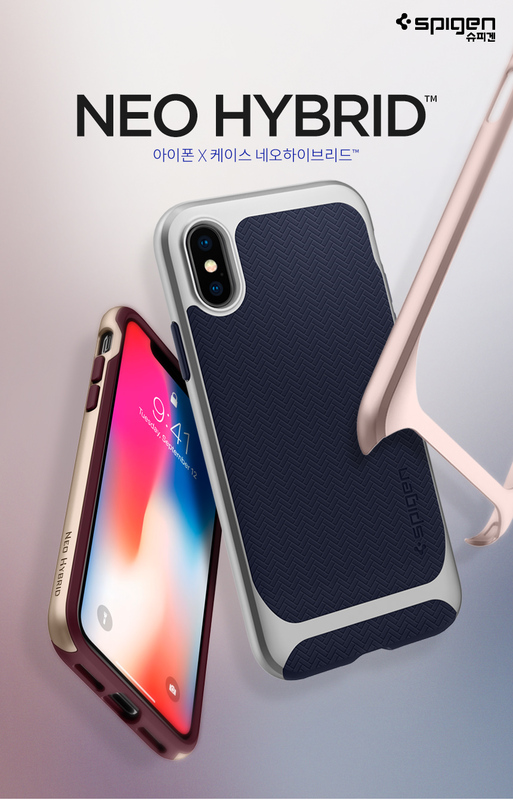 Experience a new standard of protection and style with the Neo Hybrid™ for the iPhone X.